Corporate Coaches is a family owned and operated business. 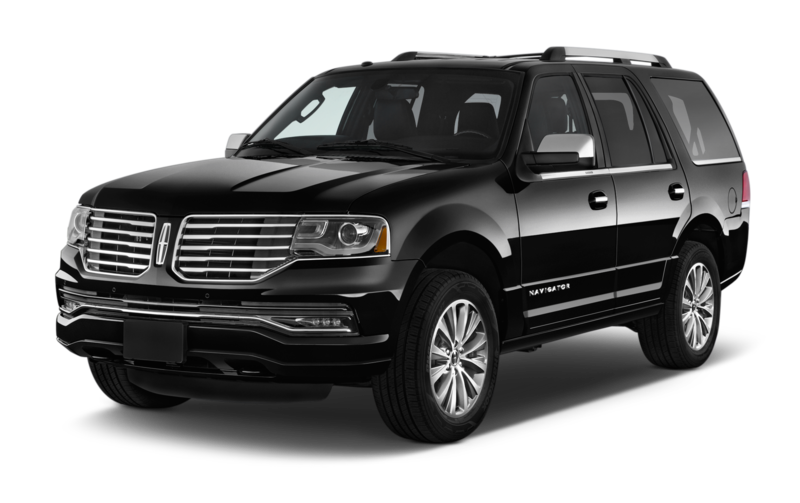 Since 1998, we have taken great pride and care in our clients, our vehicles and our team members. We work hard everyday to ensure that the service we provide our customers is the best and have earned the reputation of being one of the most reliable and prestigious companies in the industry. 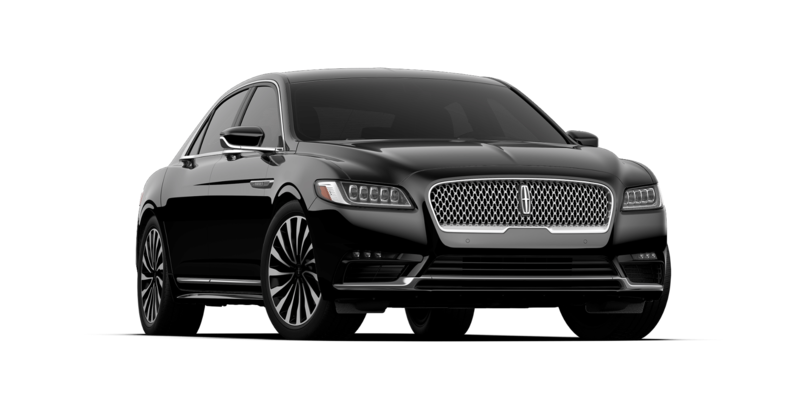 Our fleet is made up of the latest model Lincoln Town Cars, Stretch Limousines, SUV’s and Mercedes Sprinter Limo Vans. 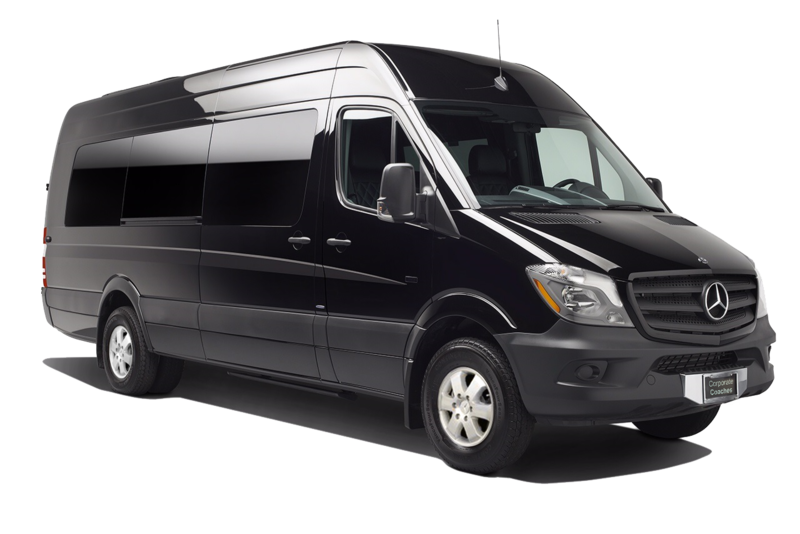 All our vehicles are all non-smoking, in immaculate condition and have all of the amenities available.